If you've ever wondered what Brahms’ 1st Symphony and Radiohead’s OK Computer would sound like when performed live by a 55-piece orchestral compliment and three guest vocalists, wow. That's quite a specific vision. 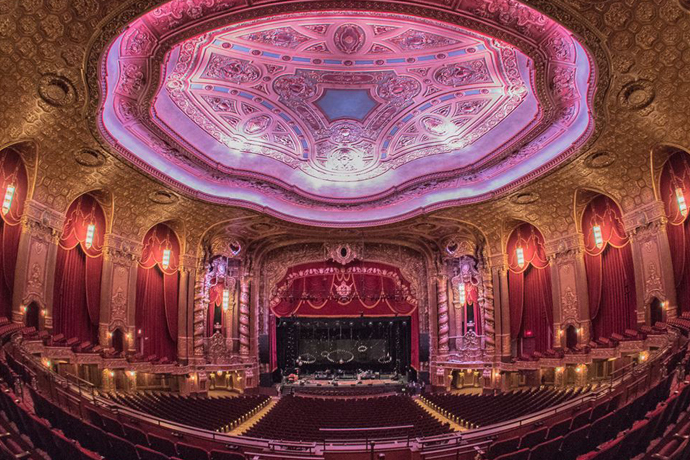 It's also happening this Saturday night at Brooklyn's beautiful Kings Theatre.